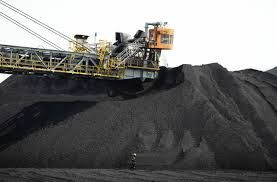 Uncertainty over the scale of widely-expected price cuts by Chinese coal producers for July domestic cargoes has cast a cloud over the South China market for imported thermal coal. 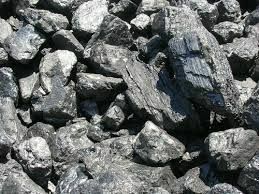 The Ministry of Energy and Mineral Resources (MEMR) has issued Regulation No 10/2014 on the mechanism for the supply and determination of price of coal for mine-mouth power plants. 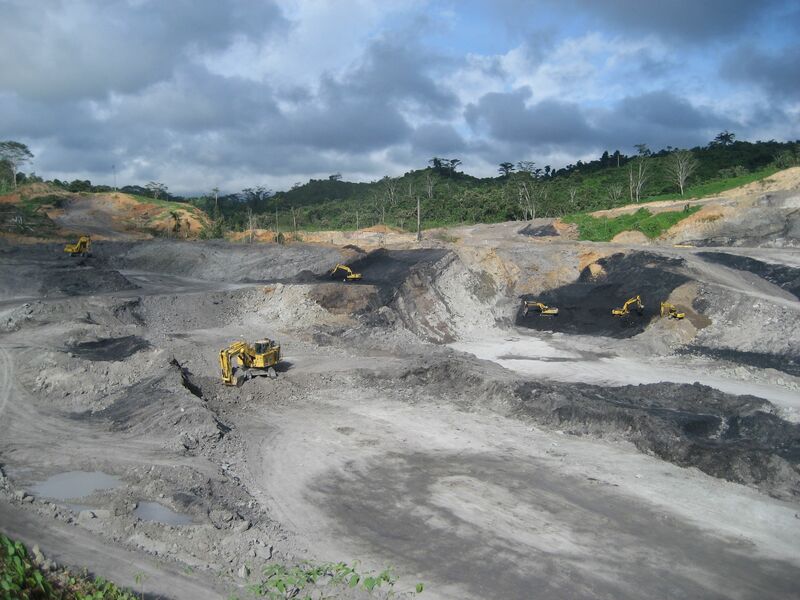 COALspot.com: Indonesia, the world 4th largest coal producer and the Global largest multi grade coal exporter shipped around $1.8* billion worth of coal in January 2014.